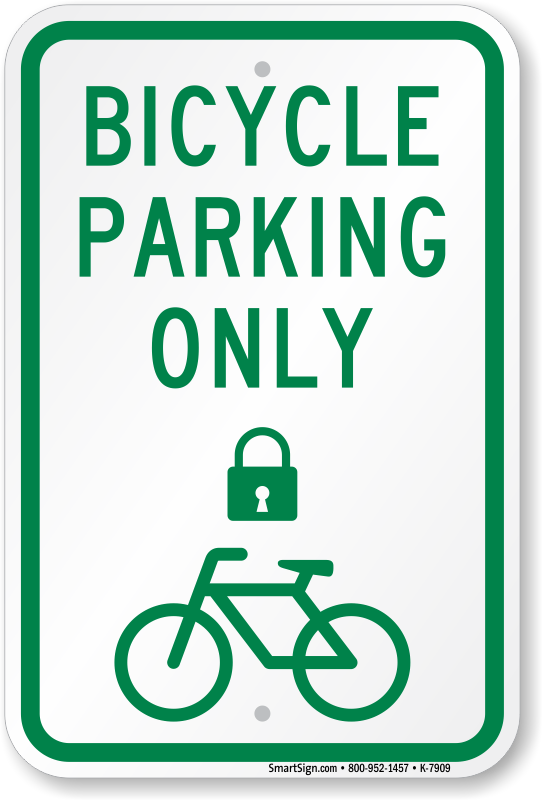 Not all areas are open and free for people to lock their bikes and walk away. 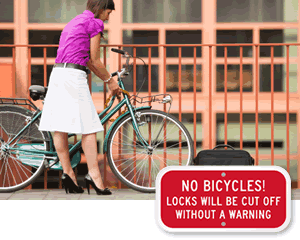 Prevent your railing, front step or building fence from becoming a bike rack. Post Bike Lock Cut Off Signs to let all bikers know that they are not invited to park here. 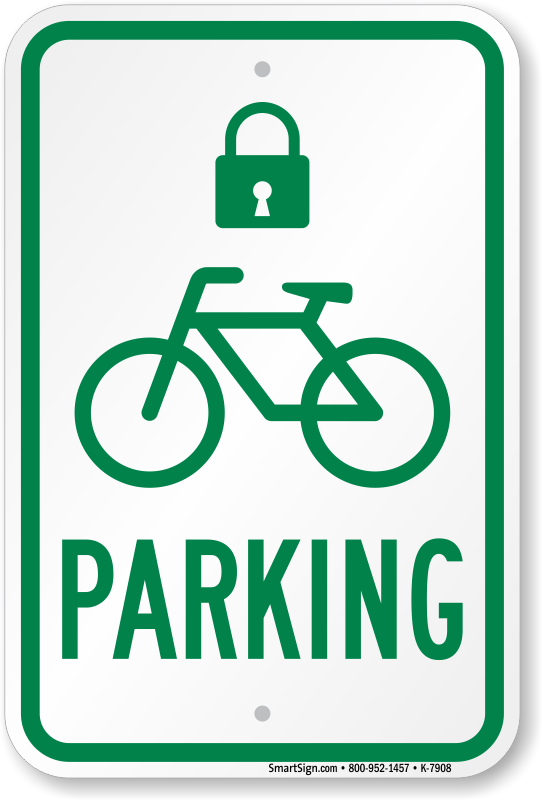 Install Lock Your Bike Signs that work as a constant reminder to lock your bike to prevent theft or tampering. 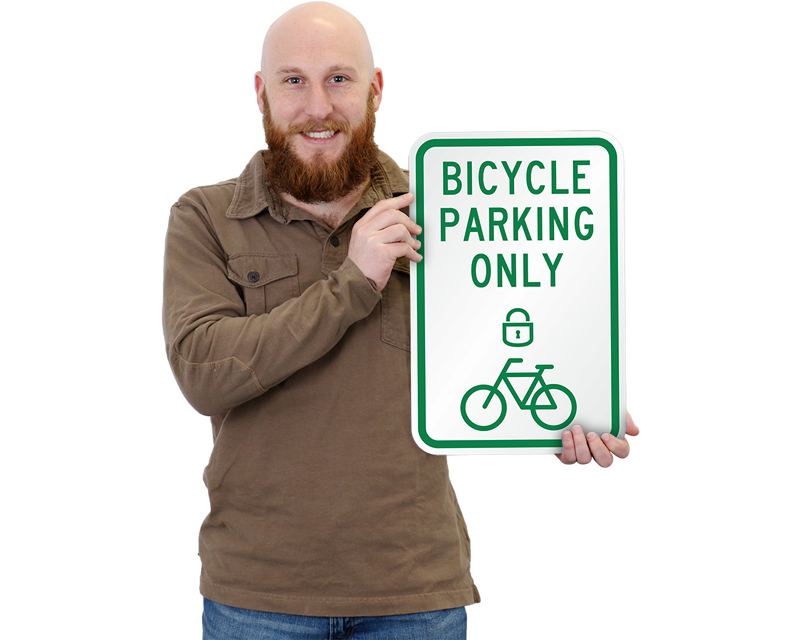 • Heavy duty aluminum signs are great for all weather. Signs will never rust! 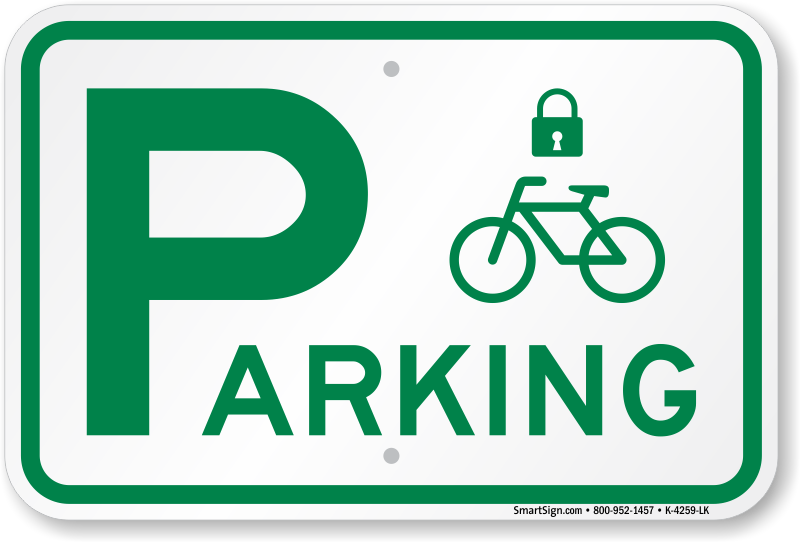 • Reflective Signs will help protect your fences, day or night. Ensure your message is seen. 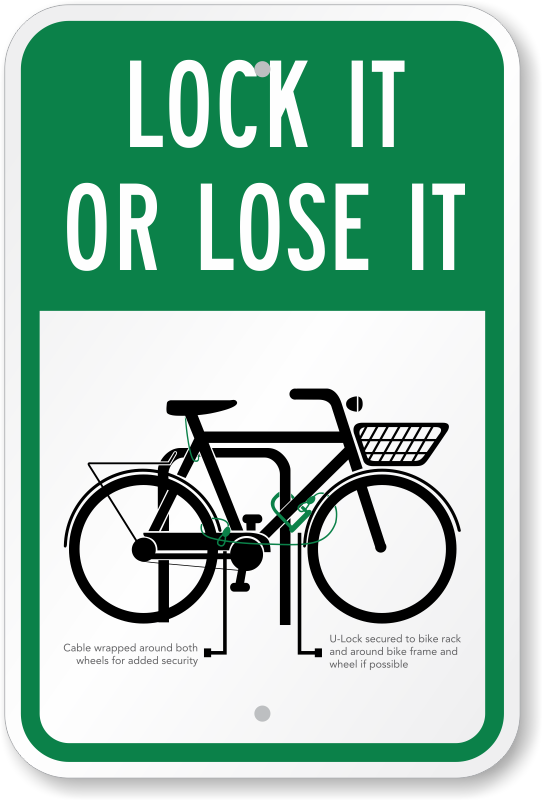 • Scroll over our Bike Lock Cut Off and Lock Your Bike Signs for more information. 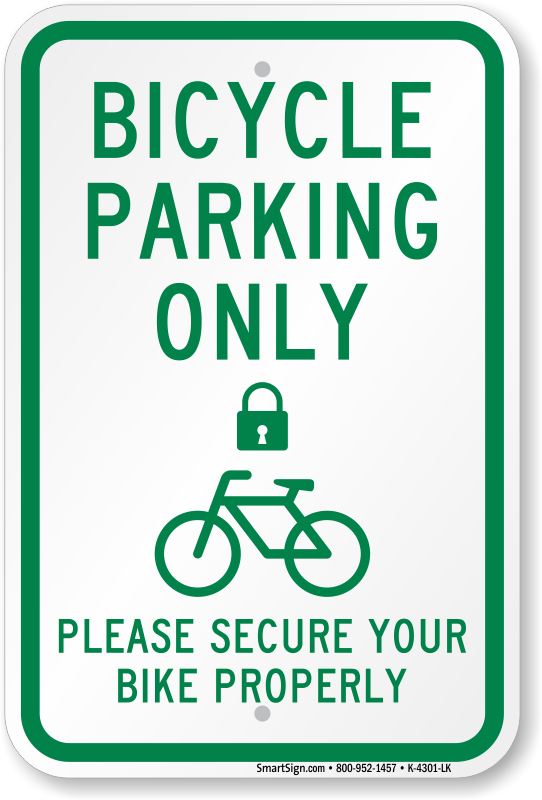 Start preventing unwanted bikes and bike thefts today! 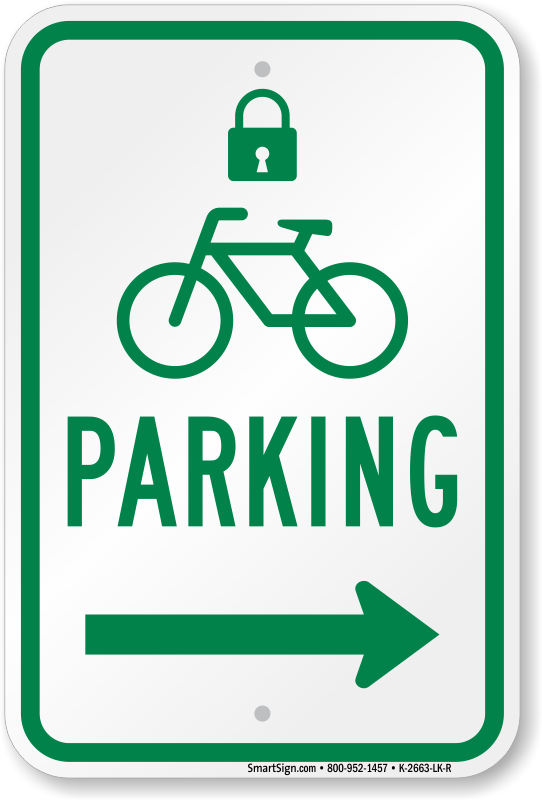 Ensure cyclists are aware they are entering an area where bikes are not permitted. Quality signs,easy install, problem solved! 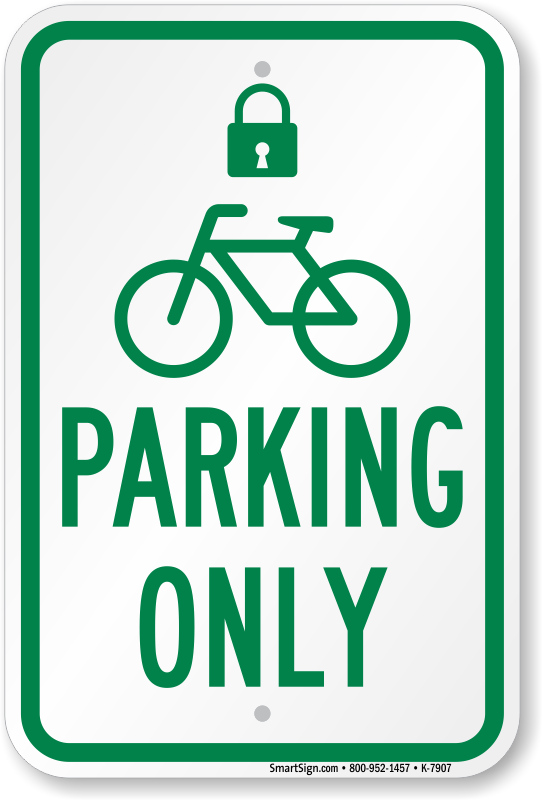 This little sign says it all. It's very clear and precise. 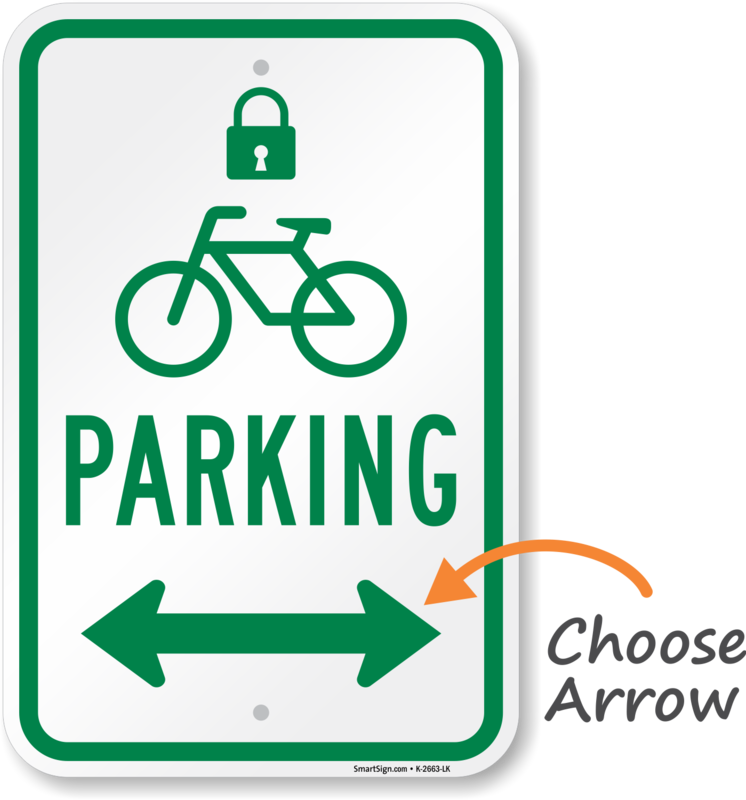 The signs look great, appear well-made, and arrived quickly. I'd likely do business with Road Traffic Signs again.